GJEL Accident attorneys are hooking you up with a free cab ride home on 4th of July to help save you from a DUI and needing their services. This promotion is old school… you have to pay for the cab ride and then email your receipt and details to GJEL and they’ll reimburse you up to $25. So if you don’t mind giving up your contact info and the cost of a stamp, then you’re in luck. Take a Cab Ride on GJEL this 4th of July from Wednesday, July 4, 2018 at 5 pm to Thursday, July 5, 2018 before 10 am. The program is simple. 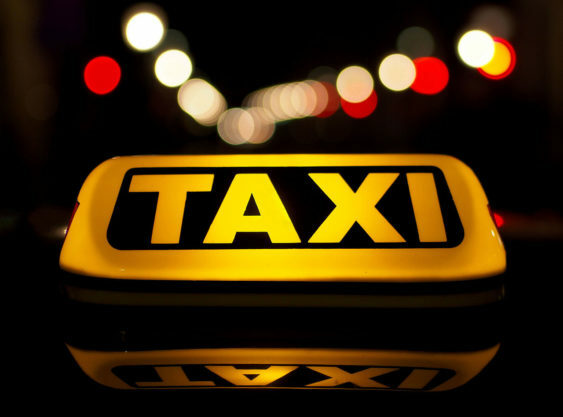 All you have to do is make the right choice to take a cab ride home if you’ve been drinking. Pay for the cab up front, and we’ll reimburse you for it. Rides must be in the Bay Area, Tri-Valley metro area, or Sacramento. Rides must be taken between Wednesday, July 4, 2018 at 5 pm to Thursday, July 5, 2018 before 10 am. The maximum value of $25.00 anywhere in the Bay Area area, San Jose, Oakland, Tri-Valley metro area, or Sacramento. Please remember that all submissions must be received by no later than July 12, 2018. Reimbursements will be processed within 30 days of receipt Please direct any questions to casey@gjel.com.